Have you heard you need a surety bond, but you’re not exactly sure what it is or what it entails? Principal – Also referred to as the Obligor, this is the party who has initially agreed to fulfill the obligation, or the subject of the bond. Obligee – This is the person or organization protected by the bond.  Guarantor or Surety – This is the insurance company issuing the bond. There are a number of different kinds of surety bonds. Bid Bond: A bond that guaranteeing that the successful bidder on a contract will enter into the contract and furnish the required payment and performance bonds. Payment Bond: A bond that guaranteeing payment from the contractor of money to persons who furnish labor, materials, equipment, and/or supplies for use in the performance of the contract. Performance Bond: A bond guaranteeing that the contractor will perform the contract in accordance with its terms. NC Auto Dealer Bonds: This is required for any person or business wanting to establish and operate an auto dealership. Permit Bonds: These are bonds that are often required in the construction industry to open building permits. Employee Dishonesty Bonds: These bonds are meant to protect business owners from dishonest acts of your employees, such as theft. If you think you might need a surety bond or have any questions about them, don’t hesitate to contact us.